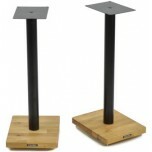 Despite their namesake, bookshelf speakers will always sound best on proper speaker stands. 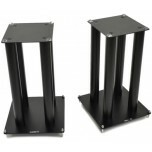 Why do they make such a difference? 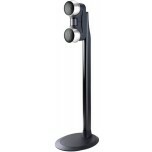 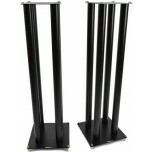 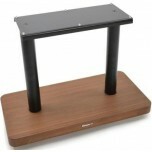 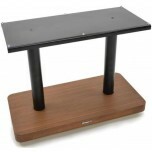 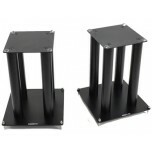 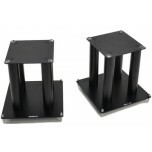 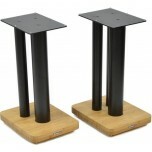 Well designed speaker stands provide a stable, isolated support for your speakers for a more open and realistic sound. 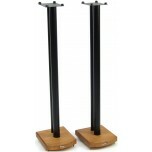 Many of these stands can also be filled (using stand filler) to improve and adjust bass response. 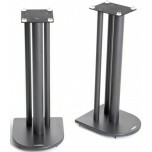 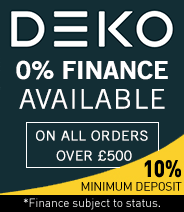 Speaker stands are also designed to put the tweeter at ear level and for that reason many of them are 600mm high which is about right for most speakers and most sofa levels. 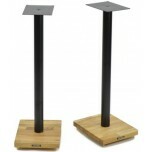 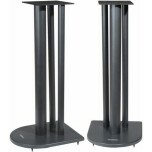 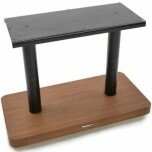 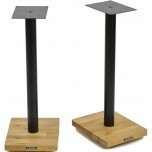 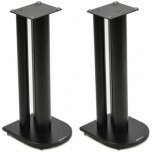 However, shorter and taller speaker stands are available to use with different size speakers. Our range of speaker stands include the premium Partington range, the beautifully designed wooden Atacama Moseco range and the Custom Design range (many of which can accommodate deeper and wider speaker types). 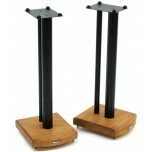 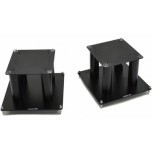 If you need help finding a pair of stands to match your speakers, please call or e-mail us for advice. 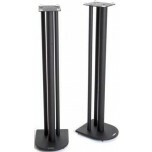 In addition to a good pair of speaker stands, we also recommend spending 10% of your speaker value on a good set of speaker cables. 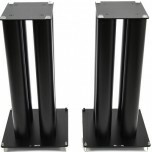 With a good pair of stands and a good set of speaker cables, you're giving your speakers the best chance to sound as good as they can and making a worthy investment in the enjoyment you'll get from listening to your hi-fi system.